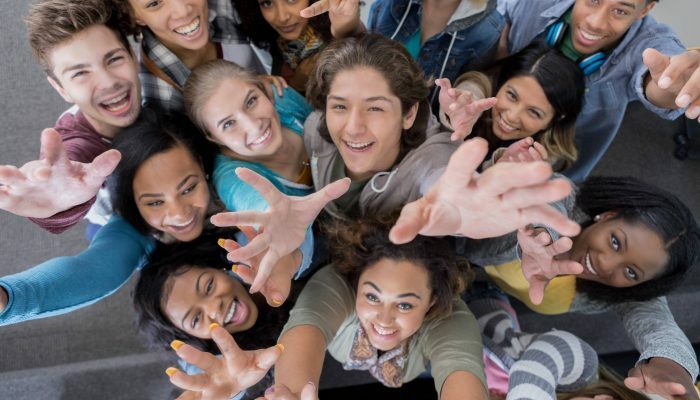 Generation Z will account for 32% of the earth’s population in 2019, compared to millennials, at 31.5%, according to a Bloomberg analysis. Members of Gen Z, born after 2001, differ from their millennial predecessors: They’ve only ever known a digital world, and they grew up amid the “war on terror” and the global recession. Research also shows that Gen Z members anticipate being happier and more optimistic than millennials, who were born between 1982 and 2000. These differences are expected to make themselves felt as Gen Z starts to vote and make financial decisions.